For anyone in the market for some sunshine this winter, booking a holiday to Portugal is a sensible and worthwhile course of action. The Algarve is the jewel in this particular crown, offering stunning stretches of luxurious hotel stays, golden coastline, diverse cultural influences and an enormous range of potential activities. This diversity means that the Algarve appeals to every traveller, from those in search of sunshine to others who want to enjoy historical education. From the borderland east of the Algarve to the resort towns of the centre and the Wild West, you can spend weeks in this region without ever missing home. What is there to do in the Algarve? In terms of attractions, there is a wide range of choices to keep visitors content. 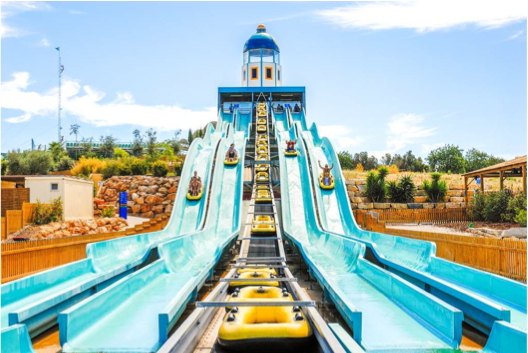 Many of these are active locations, including the popular Zoomarine theme park and Aqualand Algarve Water Park. Both offer fun and adventure to the whole family, while they should also appeal to thrill-seeking males. This type of experience embodies the spirit of Algarve, as its exotic and coastal location lends itself to ocean adventures and water sports. 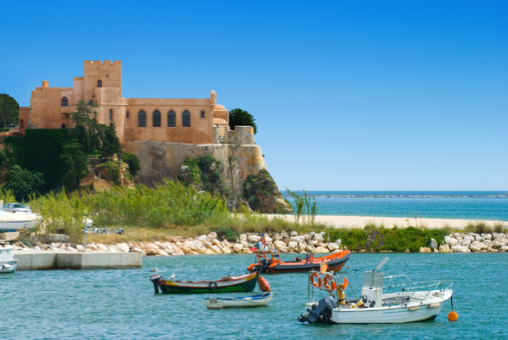 On a similar note, many of the Algarve tours revolve around the ocean and sun-kissed coastline. As a result of this, the majority offer access to some form of unique wildlife or thrill seeking activity, including everything from dolphin watching and sailing to stand-up paddle boarding and jet skiing. 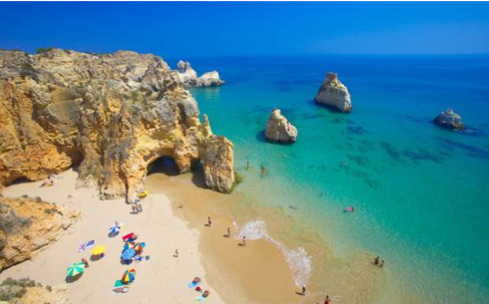 With a high number of luxury hotels located on the coast or within walking distance of a spectacular beach, Algarve offers comfort, adventure and sunshine like no other tourist resort in Western Europe. For all of this amazing beach time, you’re going to want to bring sunscreen. But you’ll also want to ensure that more than just your skin is protected. It’s recommended that all UK citizens travel with the European Health Card which offers access to state-offered healthcare in Switzerland and all European Economic Area (EEA). You can apply for the card by clicking here. If you have a love of water sports or a young family and are in search of some winter sun, Algarve is the ideal location for you. There are also a unique range of hotels in this region, ranging from two to five stars and offering the kind of quality amenities that can guarantee value for money. Before you visit the ultimate winter-sun destination with your family, check out this guide from Alpharooms to ensure you and your family have the pleasurable stay possible. Portugal is also home to some of the most regulated hotels in the whole of the continent, while they place a heavy emphasis on customer service, room design and cleanliness. For some, this may be the most compelling argument of all for making Portugal your preferred winter holiday destination. What Makes a Travel Experience Truly Rewarding?